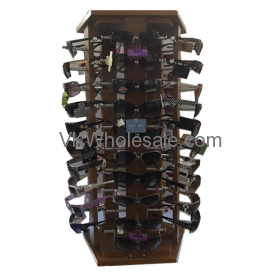 Total 50 pairs of assorted sunglasses comes with revolving wooden display. 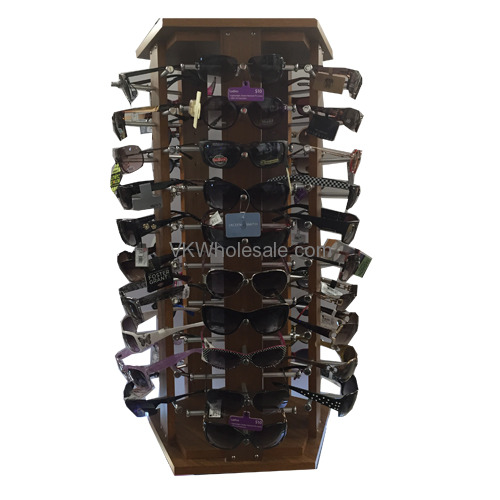 Display holds all 50 sunglasses and revolves easily. This Sunglass display is perfect for counter placement. Sunglasses design varies and may be different than the picture. Same quality but different designs in package.